Rawn Clark has been a practitioner of Franz Bardon's system for over 25 years and has been a companion to countless students of Bardon's system of Hermetic initiation since 1995. 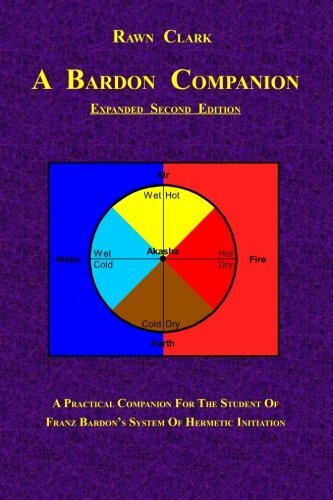 Rawn's website www.ABardonCompanion.com has been a valuable resource to students worldwide since 2001. Rawn, who spent most of his life in California, now resides in Berlin, Germany where he continues to write and create other works of art that do not involve words.